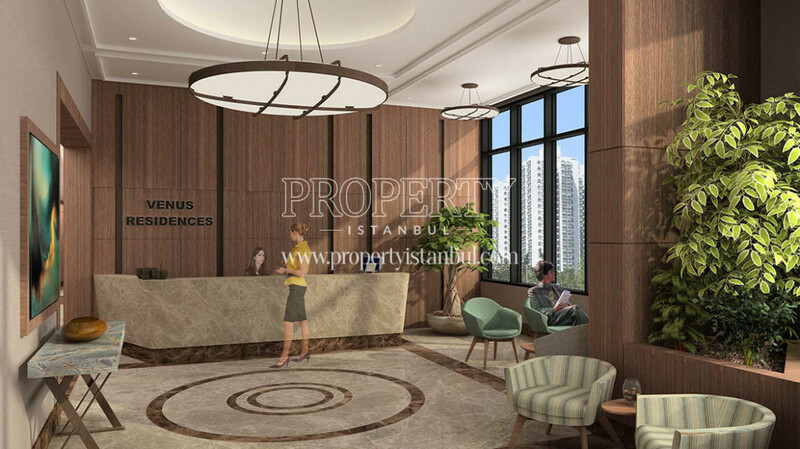 Venus Residence has been built by the association of Olcaylar Mimarlik and Yedi Tepe Yapi. 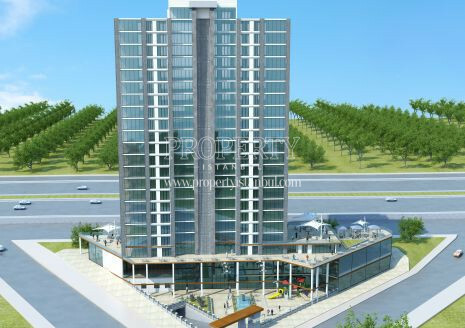 It is located on a 23.000 sqm area in Esenyurt with its 111 independent units. 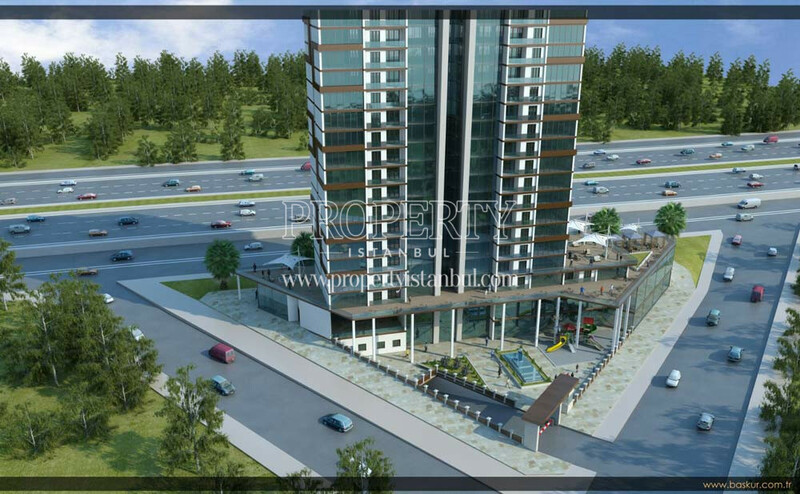 The project’s location is right in the heart of Istanbul between E-5 and E-6 highways enabling easy access. 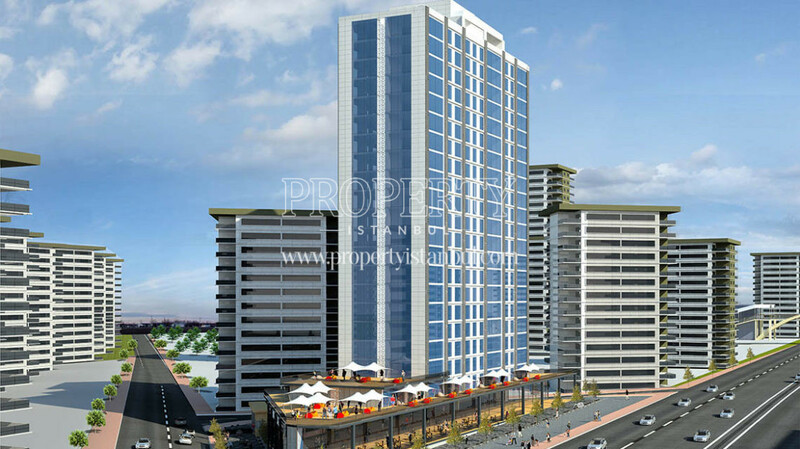 Everything that a regular family needs like schools, hospitals, shopping malls, pharmacies etc. is within a close distance from Venus Residence. The main purpose of the project is to increase the life quality of its residents and provide them with upscale opportunities considerably. Social facilities including indoor swimming pool, fitness center, sauna and commercial units make it easier for dwellers to get away from the stress. All security and safety options are taken into account to keep the project’s good reputation about all. 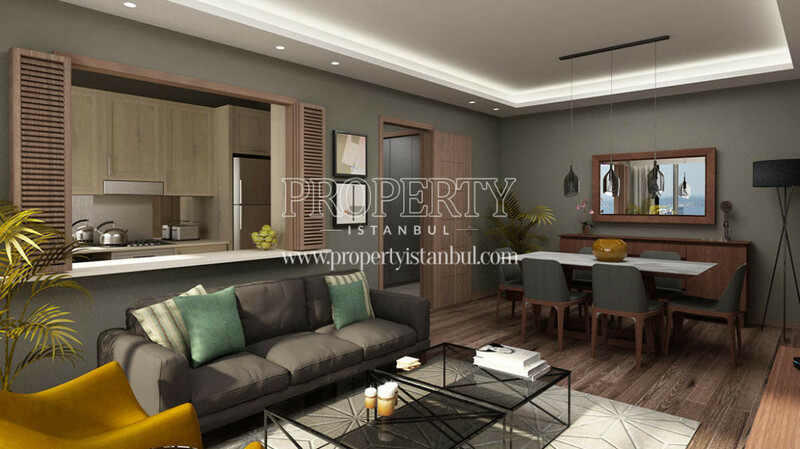 Located in Esenyurt, it is within 5 minutes distance from the TEM and D-100 Highway and it is about 5 minutes away from metrobus station by walk.